Exomotive - US Manufacturer of Exocars & Kit Cars | Chassis #88 is up and running! Chassis #88 is up and running! Congratulations to Clint in Southern California! 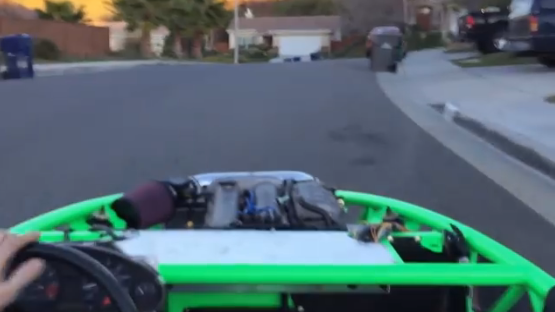 He filmed his first ride and we have to say, it sounds fantastic with open headers. Words can’t describe it better than the laugh at the end. We hope you enjoy it Clint!